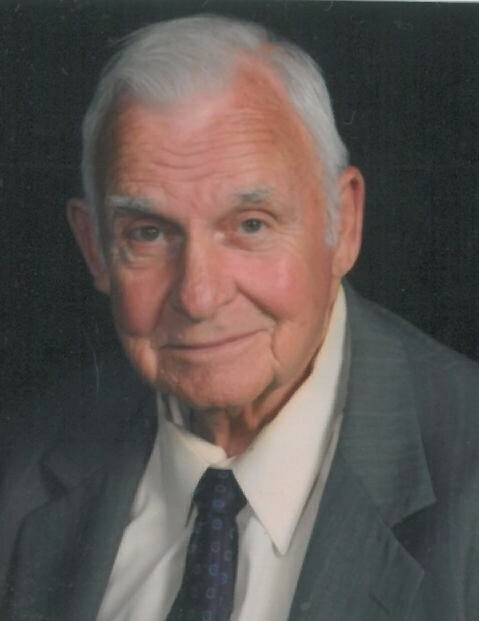 Obituary for William Oscar Hooks Jr.
William "Bill" Oscar Hooks Jr., 82, went to be with his Lord and Savior Tuesday, August 08, 2017 at Wayne UNC Health Care in Goldsboro. Funeral services will be held Saturday, August 12, 2017 at noon from the chapel of Shackleford-Howell Funeral Home in Fremont. The family will receive friends Saturday beginning at 11 a.m. until 11:45 a.m. at the funeral home. Interment will follow at Elmwood Cemetery in Fremont. Mr. Hooks was born in Fremont, North Carolina on June 20, 1935 to the late William Oscar Hooks Sr. and Edith Matthews Hooks. He was a member of the National Association of Retired Federal Employees and attended The First Pentecostal Holiness Church in Goldsboro. He is survived by his loving wife, Cecile Floars Hooks of 59 years and two daughters, Elizabeth "Beth" Hooks McHaffie and husband, Larry of Florida and Edith Frances "Fran" Hooks Strader and husband, Charles of Wilson. In addition to his parents, Mr. Hooks was preceded in death by two sisters, Judy Hooks Dorsey and Susan Hooks Aycock.